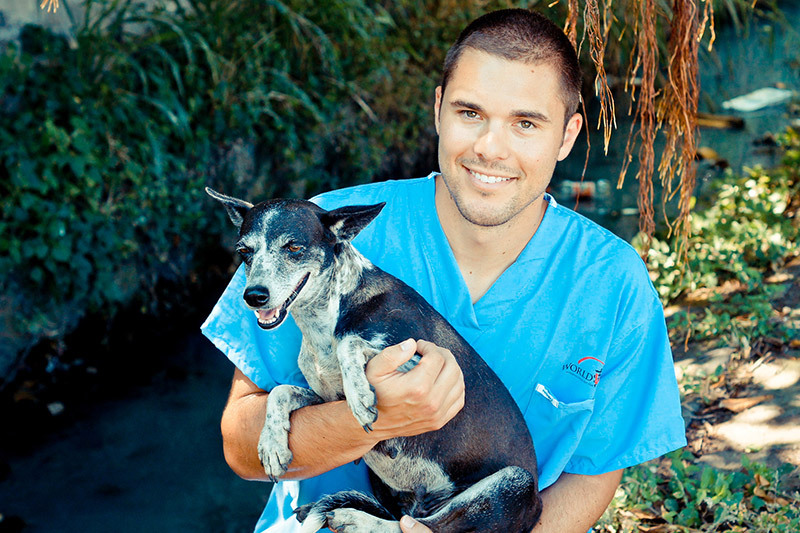 World Vets has many exciting opportunities for students. Whether you are looking to simply travel and help animals or improve your veterinary skills, we have just the experience for you! 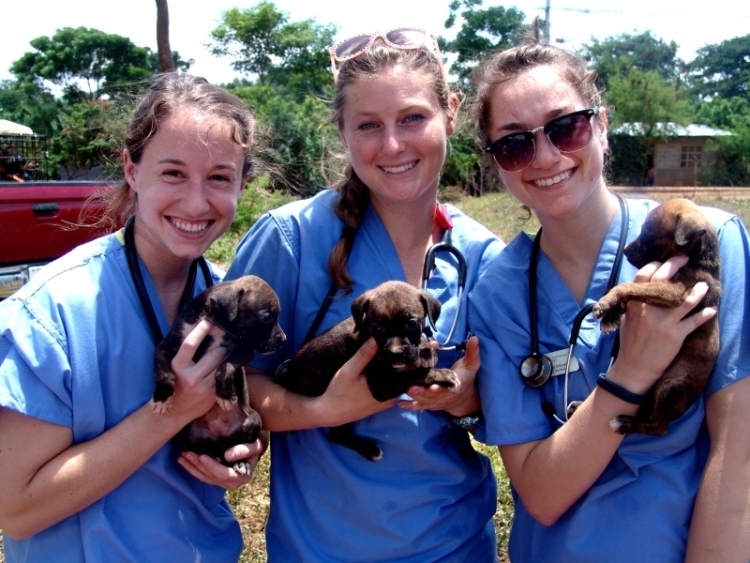 The following opportunities apply to those currently enrolled in, or who are considering applying to, an academic institution for a veterinary medicine program (i.e. 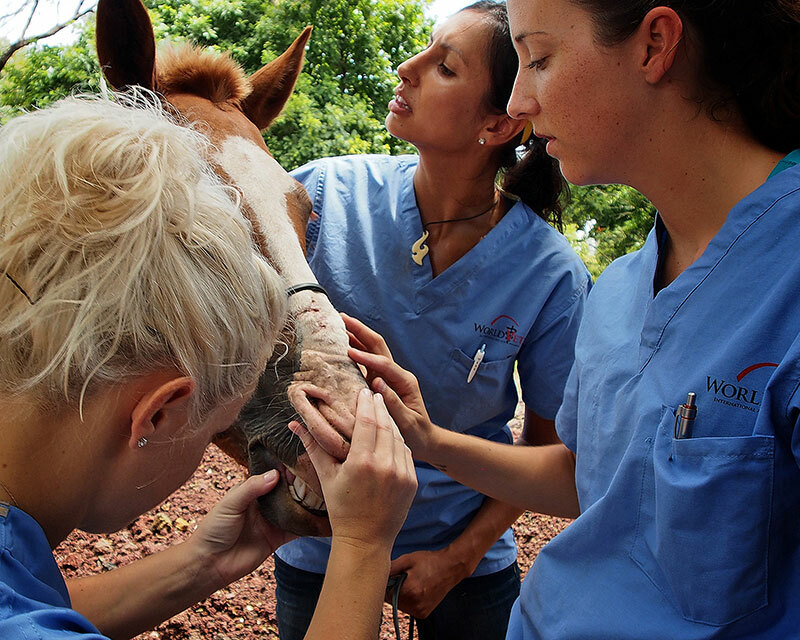 veterinary students, pre – veterinary students, veterinary technician students). 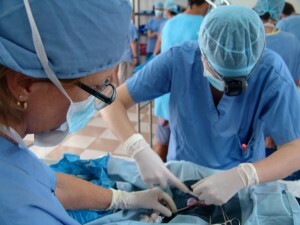 Personalized surgical training experience: Individualized surgical training will be offered starting in 2015 for veterinary students, recently graduated veterinarians and/or veterinarians preparing for qualifying exams. 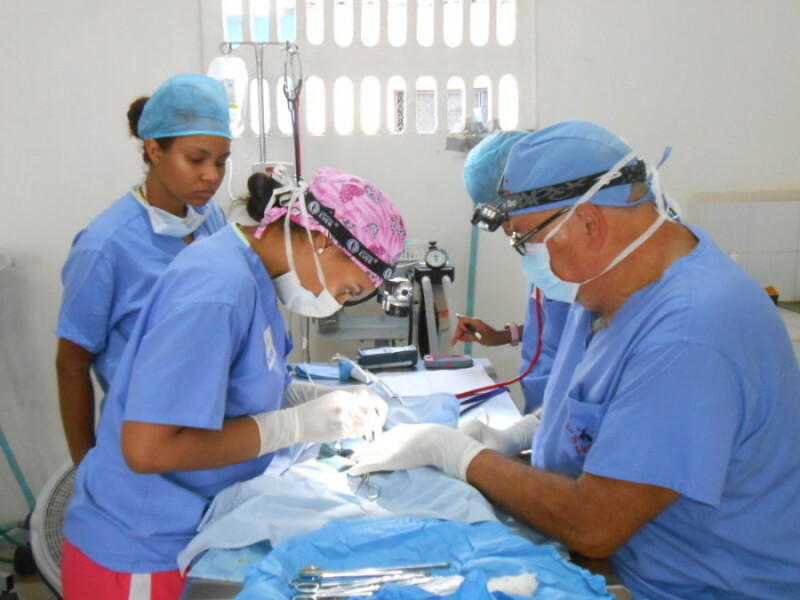 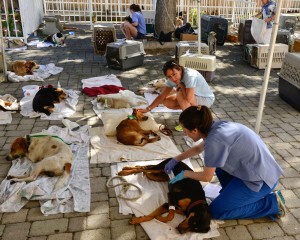 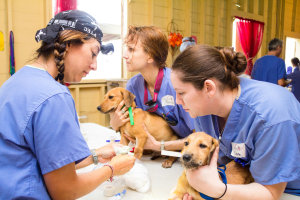 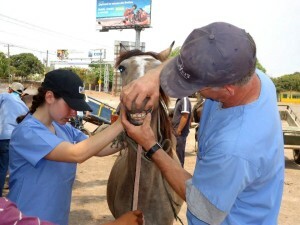 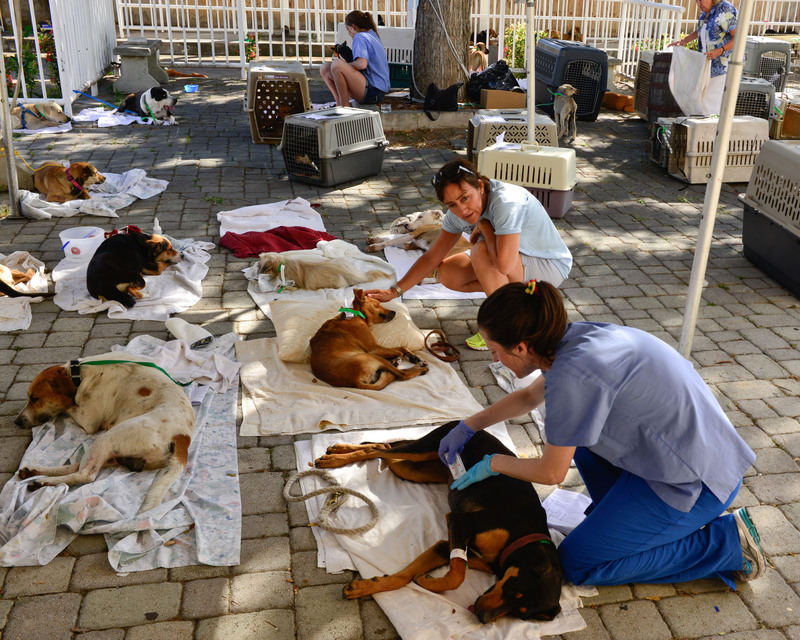 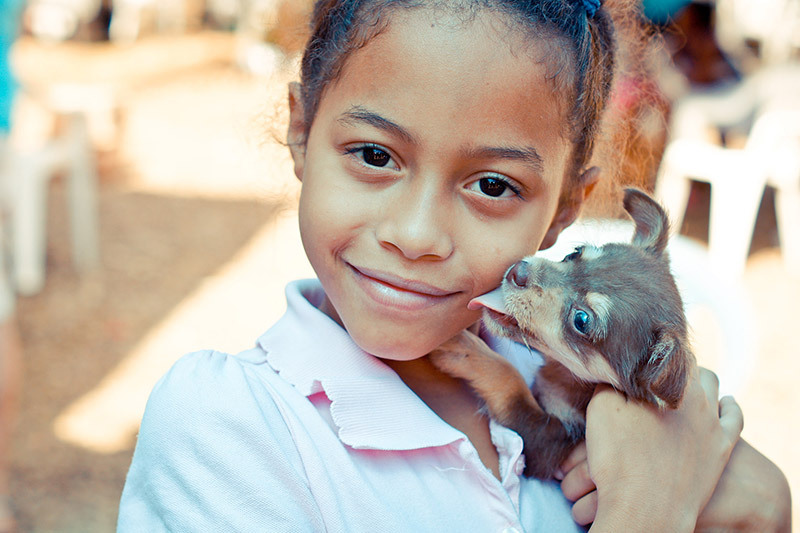 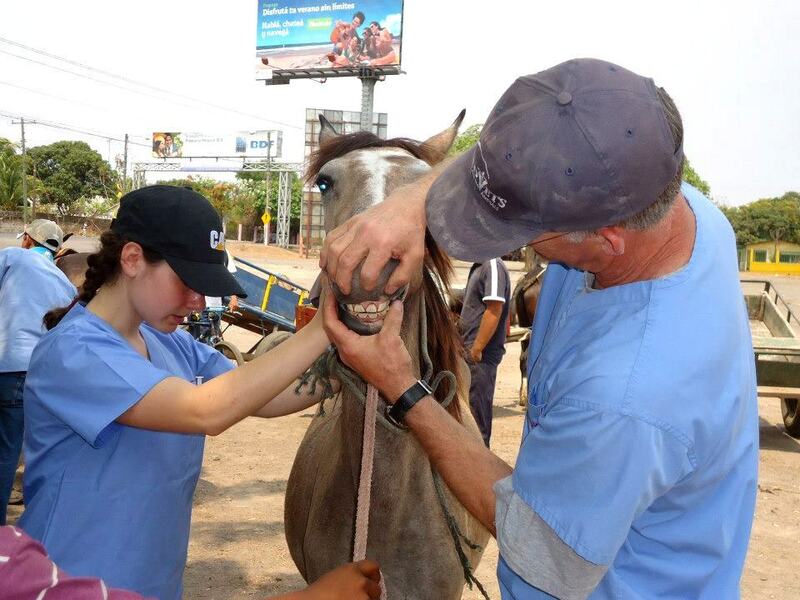 This opportunity will be provided out of our Latin American Veterinary Training Center located in Granada, Nicaragua. 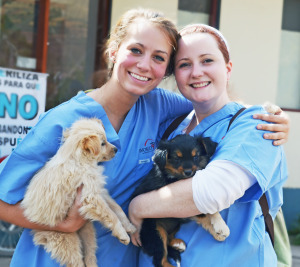 We only accept two participants max per week to ensure an intensive and personalized program. 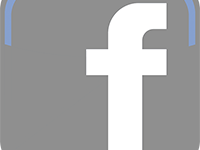 We are currently scheduling for August through until mid December 2015. Please inquire by filling out the Personalized Surgical Training Inquiry Form.